WHAT A DEAL! 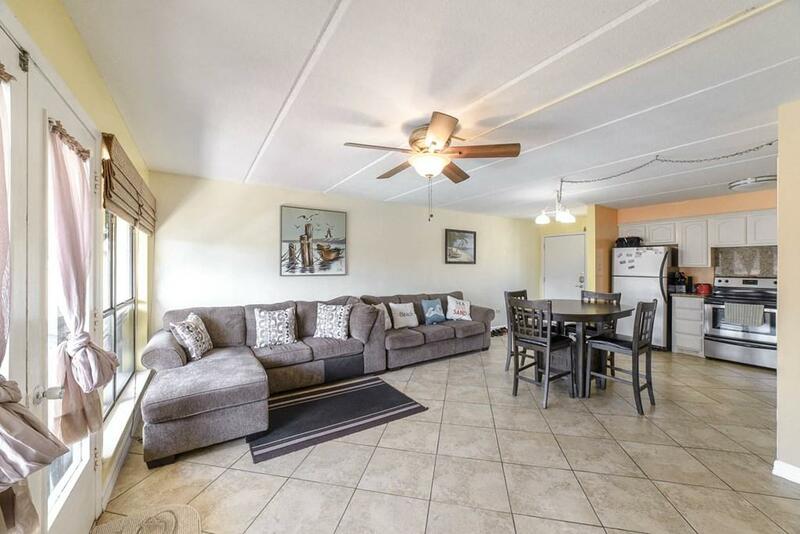 Come and check out this lovely 2 bedroom 2 bath condo in a well cared for bay front complex. 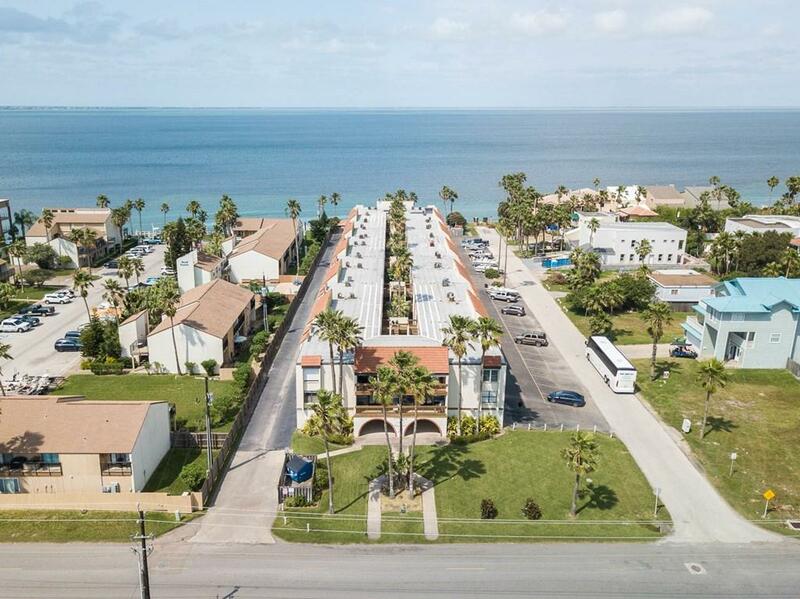 If you're interested in a bay front condo and you've never been to Puesta Del Sol you owe it to yourself to come take a look. 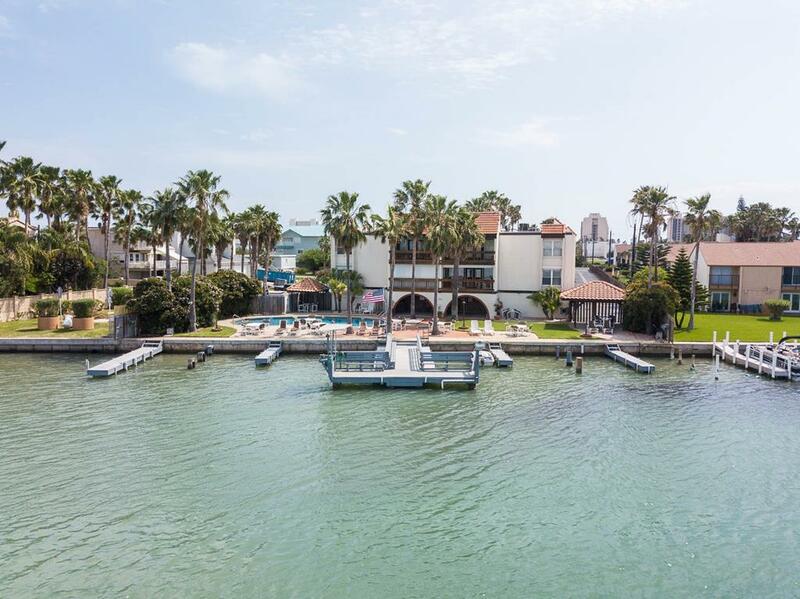 This complex features a beautiful bay front pool and picnic area along with a lighted fishing pier, common boat slips and a fish cleaning station. Make an offer today! 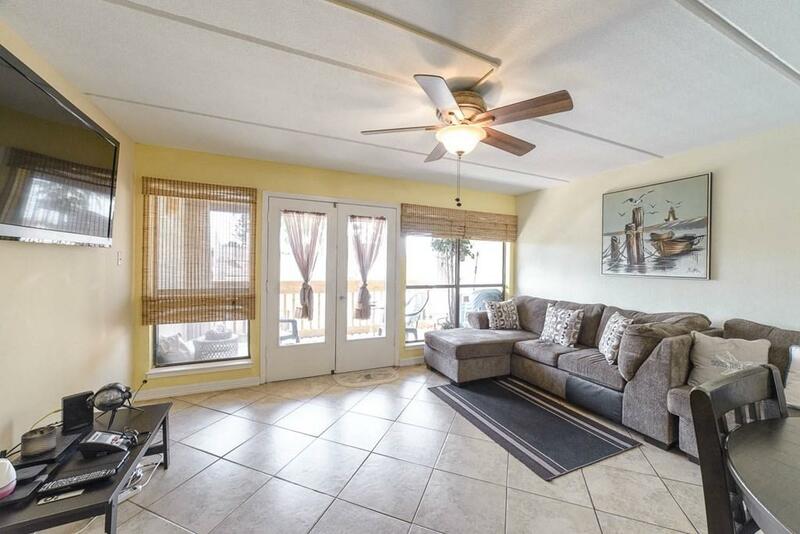 Listing courtesy of Tony Altermatt of Keller Williams Realty Lrgv - Spi.